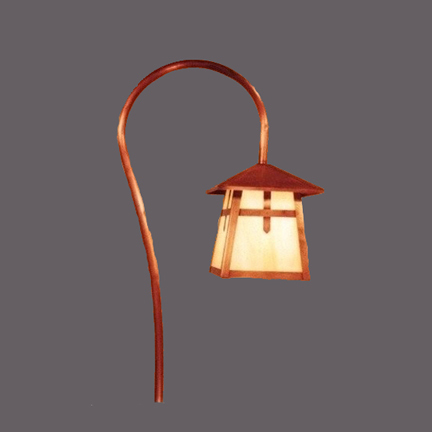 All lighting products manufactured by Southern California Lighting are hand finished to order by our craftsmen. Each item has its own unique characteristics and coloring variations. are made to order with heavy gauge solid brass and spot-welded construction. Chemically treated "patina" finishes - not paint (except black). Ordering is easy and secure! Buy Now! You may adjust the quantity after adding to cart.